You’ve been dreaming about your wedding ever since you were little. Now you’re engaged and excited to start the planning process. But the pressure to plan a wedding can eat away at some couples. If you’re starting to feel stressed and overwhelmed, consider hiring a wedding planner to make your engagement more enjoyable. A wedding planner is a professional consultant hired to plan and organize a wedding, reception and possibly the honeymoon in consultation with the couple. This person has the skills and contacts necessary to make your day come together seamlessly. 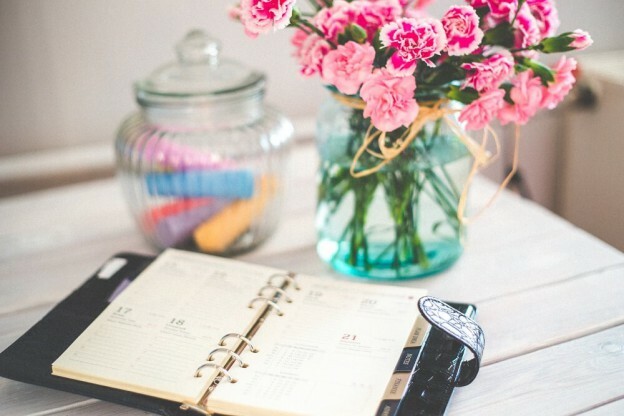 A wedding planner will help you schedule meetings with vendors (or even attend the meetings for you), pick out linens , invitations and music, as well as take care of the other tasks that you just don’t have time for. On top of that, wedding planners know the industry and where to go to get the services and products that you desire, which will cut down on the time you spend searching for what you want. It’s hard to plan a beach wedding from home. Hiring a wedding planner that knows the area is a great idea! They can assist with hotel accommodations, maps/directions and create a list of exciting activities for guest to do during downtime. Since wedding planners are often seen as another wedding expense, many people are not aware that they can actually save money by hiring one. A wedding planner will work with you to set a realistic budget and then help everyone involved stick to it! Plus, since many wedding planners have preexisting relationships with vendors, they know the available options and can score great deals. So. Many. Details….A wedding planner is sure to alleviate your stress during the planning process and especially on the actual day of your wedding. Now go ahead and hire one…You won’t regret it!